On Stage 2018 celebrates the rich and dynamic role played by the performing arts and music in Europe’s cultural legacy with a series of theatre, opera, dance and other performances held throughout the year. Additional events including behind-the-scenes tours, readings and interviews will support the performance programme. 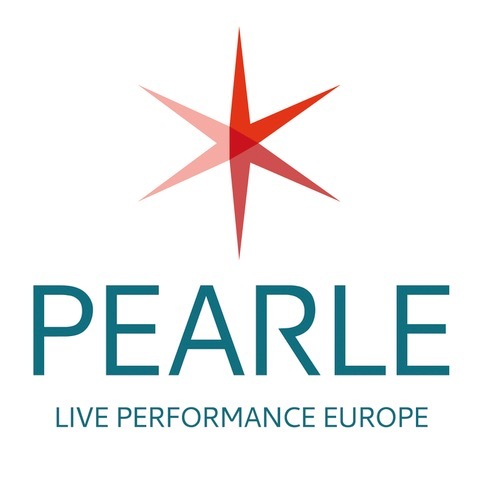 Three major European performing art networks – the European Theatre Convention, Opera Europa and Pearle* – have invited their members to take part in On Stage 2018. Every event in the On Stage 2018 calendar — onstage, backstage or online — is specifically chosen across the European continent to represent the diversity and vitality of European performance: Not only classical works of performing arts and music, but also important national productions, renowned artists and up-and-coming European talents. www.onstage2018.eu is your online programme guide for dates, venues, and performances taking place across Europe, throughout 2018, as part of the On Stage 2018 event series. The online guide is regularly updated by the theatres and opera houses themselves, as they select and add new events to the programme. Cultural heritage is the fabric of our lives and societies. It surrounds us in the buildings of our towns and cities and is expressed through natural landscapes and archaeological sites. It is not only made up of literature, art and objects but also by the crafts we learn, the stories we tell, the food we eat and the films we watch. European cultural heritage allows us to understand the past and to look to our future. More information about the European Year of Cultural Heritage is available from the EU website. The music is not in the notes, but in the silence in between.